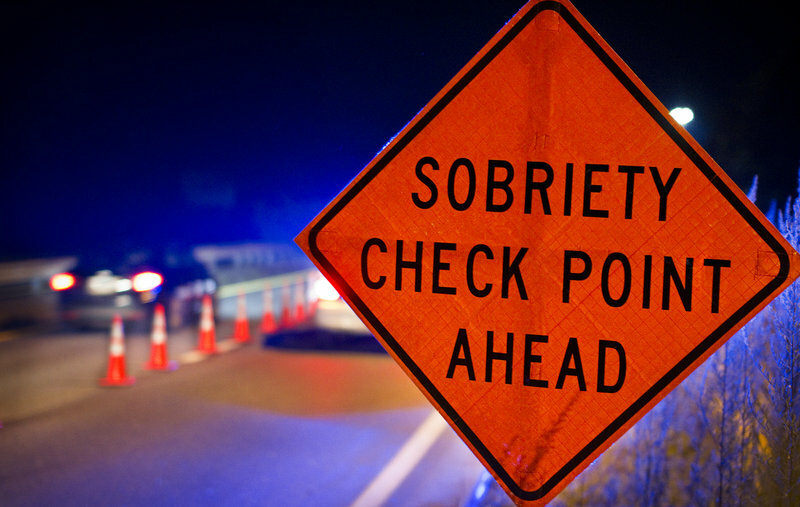 The Ocean County Prosecutor’s Office announced Thursday that it intends to hold a sobriety checkpoint on Route 35 in Point Pleasant Beach this weekend. Inattentive and aggressive drivers are always targets of law enforcements’ regular patrols, but the purpose of this effort is to “detect, educate, deter, arrest, and vigorously prosecute impaired drivers,” while also making Ocean County roads safer for the added pedestrian traffic, the announcement said. The program targets those under the influence of alcohol, but in response to Ocean County’s drug crisis also utilizes an addition of two Drug Recognition Experts at each checkpoint to detect those under the influence of narcotics. The county also oversees a countywide call-out system for DREs to respond and assist agencies in conducting evaluations of drivers suspected to be operating a motor vehicle under the influence of drugs. The checkpoint comes as traffic fatalities are up county-wide. Last year Ocean County had 45 fatalities on our roadways. To date, there have already been 26 roadway fatalities in the county, said Al Della Fave, spokesman for the prosecutor’s office.